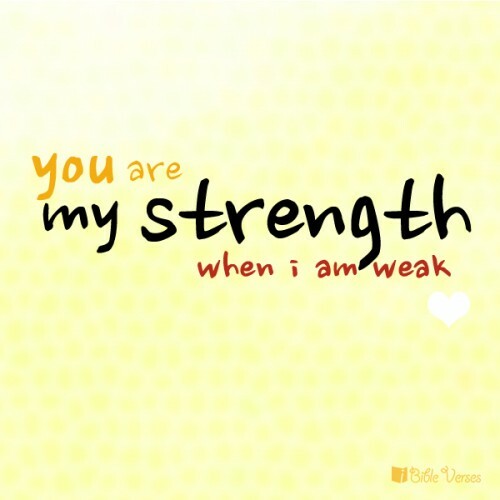 te Are My Strength. . Wallpaper and background images in the True Writers club tagged: writers art quotes songs. What about whn you aren't weak? What am i to you know? When I am not weak, I still have some problems with life and rely on my friends to help me. You are one of my greatest friends.